Blog Hopping ... Check out Chelsea! 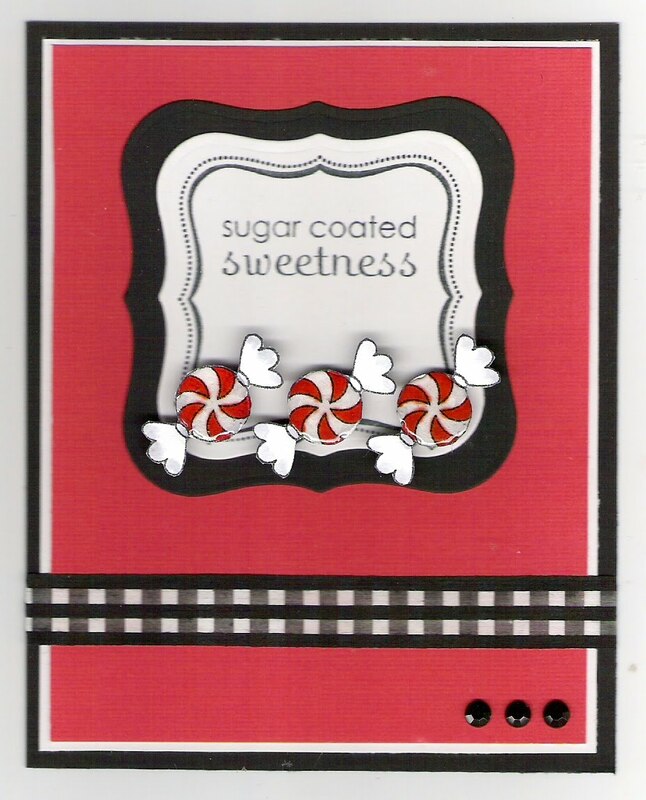 There is definitely some sugar coated sweetness over at Chelsea Comer's blog ~ Chelsea's Creative Corner. Chelsea has done an AWESOME job showcasing some of the new stamp sets getting ready to debut in our upcoming Inspiration Book & Catalogue! Chelsea rocks! I have also LOVED all her sneak peeks. I love these mew images and it seems that everyone that has stopped by my blog lately does too. It is a great way to get people excited and started on their "wish list" early! It's turning into a great sales tool for me! I have enjoyed Chelsea's peeks at the new stamp sets! She's amazing! Shirley Hotop's been tempting me with gorgeous creations too! And Bridgett!!! Oh, dear! Between the three of them, I am SO in trouble! Thanks for posting Chelsea's beautiful card!